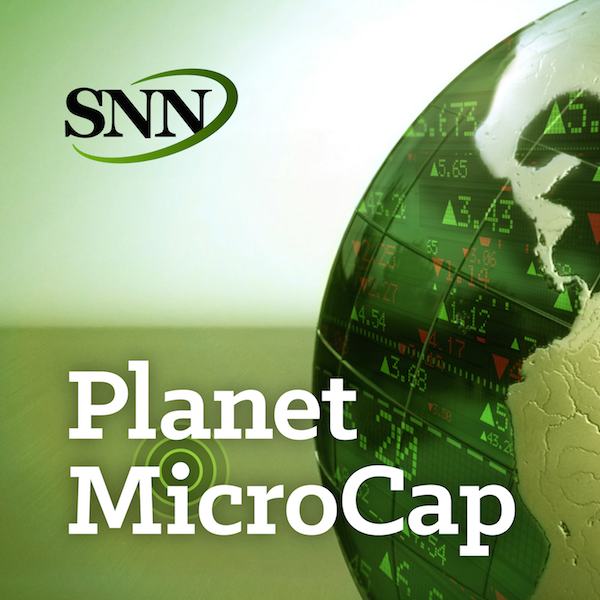 For this episode of the Planet MicroCap Podcast, I spoke with Scott Felsenthal and Todd Massedge to discuss their project, WhyMicroCaps.com. Since speaking with Scott on Episode 10, he has partnered up with Todd to create WhyMicroCaps.com to, as they say, “do their part in helping to bridge the gap between the reality and the perception of microcaps.” The goal for this podcast is to answer the question Why MicroCaps, and then discuss a few of their educational articles featured on their blog roll. - What can we learn from investing in MicroCap stocks? - Should investors interested in MicroCaps be concerned about the time commitment it takes to find that next multi-bagger? - Why are our worst investments the most important, according to an article from the website?